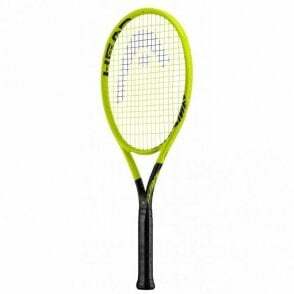 Head Graphene Touch Radical S Tennis Racket NEW for 2018 (280g) - The RADICAL S comes with a larger head and reduced weight compared to the rest of the series, which makes it the perfect partner for club players who want to experience the RADICAL series' unique characteristics. Recommended by Andy Murray and MDG Sports, the NEW Radical S 2018, offers outstanding maneuverability and easy playability, Players will enjoy even more shock absorption and vibration dampening thanks to the Graphene Touch Technology, making the Radical series the perfect choice for creative, versatile players. 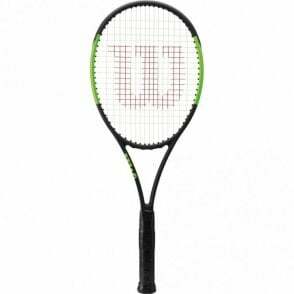 The Head Graphene Touch Radical S Tennis racquet, new for 2018 it features the latest Graphene Touch technology which results in a lot more shock absorption upon ball impact, which aids in an amazing touch on the ball yet delivering incredible power. 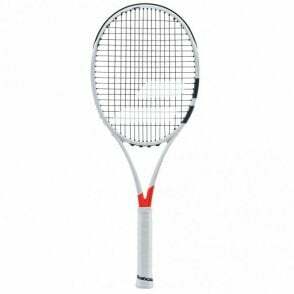 The shock absorption will definitely help any sufferers of tennis elbow due to the less shock travelling up the arm. Graphene Touch - helps reduce shock & vibrations. 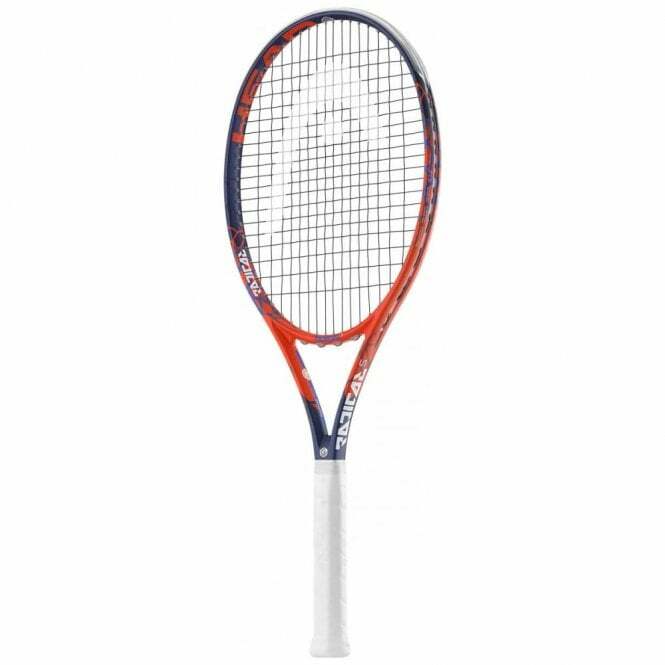 Thanks to the improved stronger* material structure of GRAPHENE Touch, we can make our racquets up to 20 % lighter** compared to a conventional racquet with the equivalent swing weight. 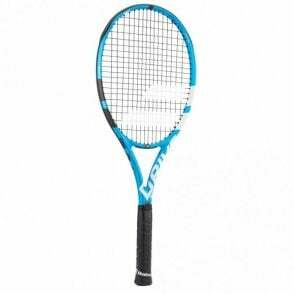 In other words, you have a faster racquet but with the same weight behind the ball when you hit it. 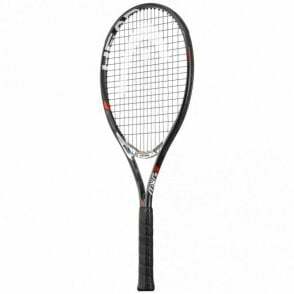 If you like the sound of this tennis racket but feel you would like more control with a smaller head, why not try the Head Graphene Touch Radical MP 2018 at 295g and 98" head size.